The next-gen Operating System exalted with “never seen before” prodigious features, iOS 8 is going to be here, in a couple of days, to astonish us all. Get prepared to savor the unbeatable OS of the world. From the very date of its announcement in 2014, June 2, in WWDC iOS 8 grabbed the title of the biggest release of OS (operating system) of the world. After months of tireless working on the massive iOS 8, Apple is ready, most likely, to launch it in the current month of September. iOS 8 is compatible with iPhone 4S or iPad 2 and newer devices. Moreover, it is free of cost. With every new tidbit of functions and features, Apple has maneuvered a masterpiece for all to revel. As apple put it, iOS 8 will provide the most natural experience of technology with each and every considerate enhancement that tech giant has managed to model. Some of the iOS 8 Features are described below. Surpassing all the existing Operating System until the date, iOS 8 is due to its launch in a few weeks. 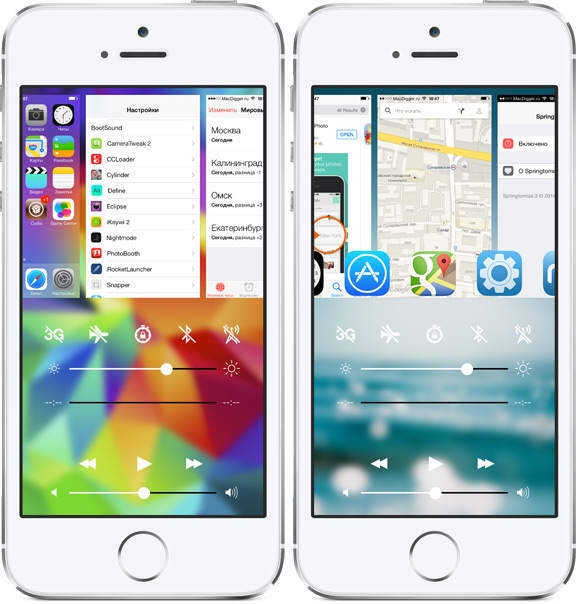 The amplification and enhancement to the previous iOS 7, and innumerable additional functions with unexcelled features are annexed in iOS 8, assigning it the title of the World’s Most Advanced Operating System. iOS 8 ensures a heaven for all to unleash the hidden photographer in them. 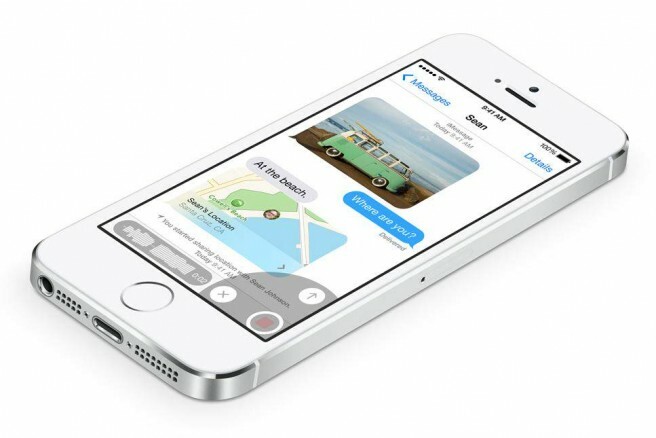 The iOS 8 Camera app is going to make you forget all its older versions with a single click. Flowing against the flow, Apple rendered the Time Lapse Mode in iOS 8, completely different to its Slow Motion video recording feature of iOS 7. With the time-lapse mode, as shown in innumerable videos at YouTube, iOS 8 users can capture a set of moments; also, one can increase the speed of video frame according to the their wish. 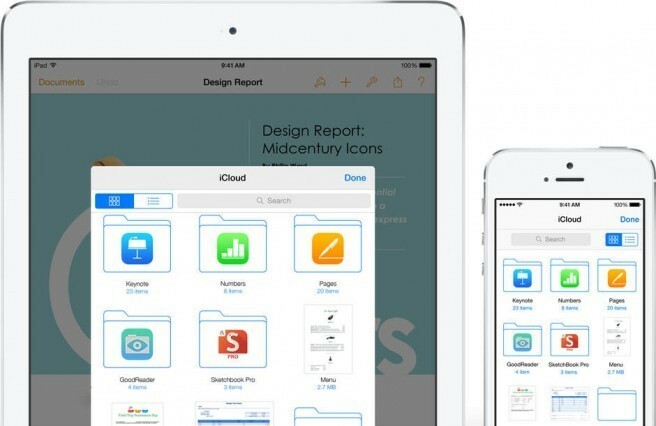 With the Photos app you can compile all your pictures in all your devices, credits to iCloud. 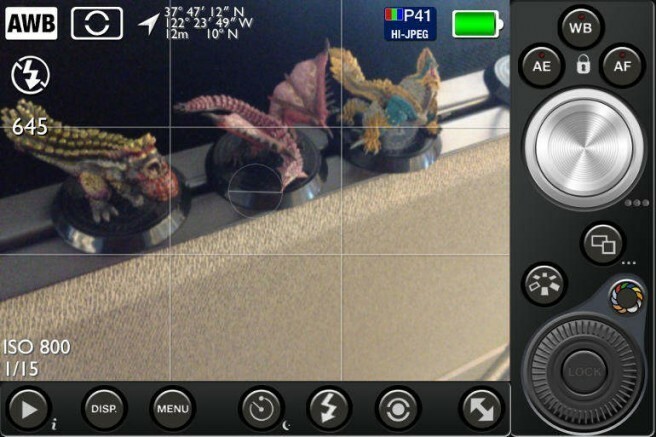 Moreover, the editing is easier and faster with improved editing controls. 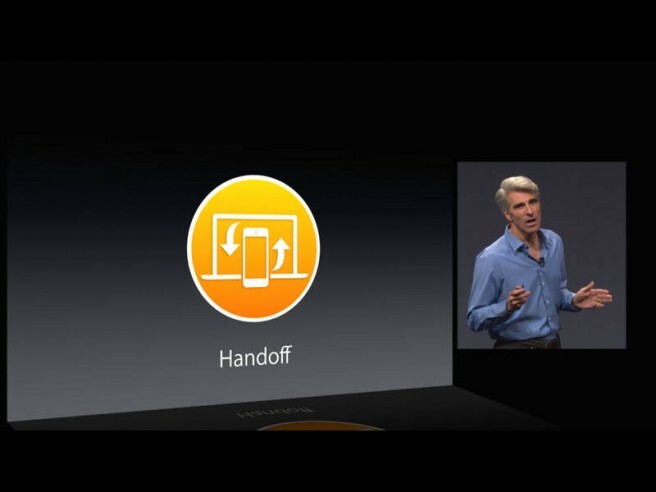 Handoff is yet another ios 8 feature, which will let the user to continue their work, videos, movies, TV shows, emails, anything and everything from where they left it. Get rid of the messy and ever slow Wi-Fi hotspot of iOS 7, and savor the instant, facile and faster Hotspot. 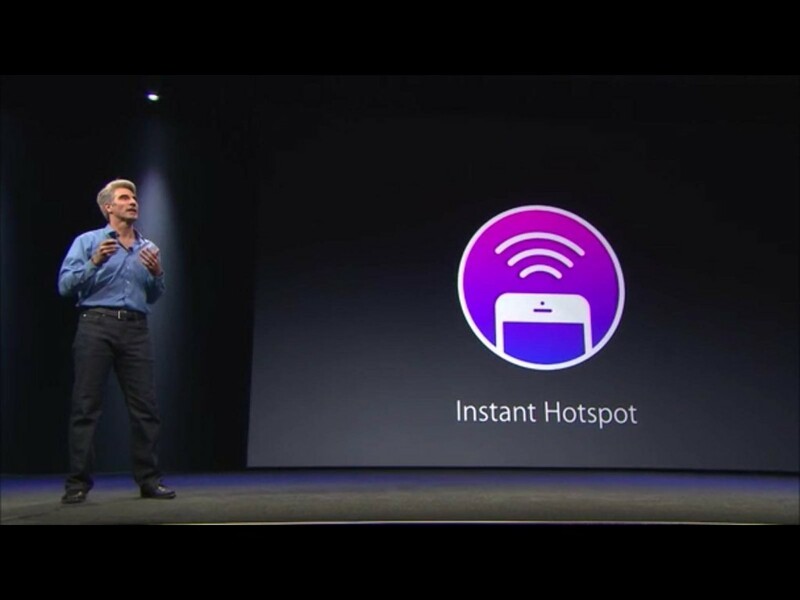 Instant hotspot will let you connect your iPhone or iPad online automatically. AirDrop is enhanced for more considerate functioning, and transmitting data with nearby similar devices, wirelessly. 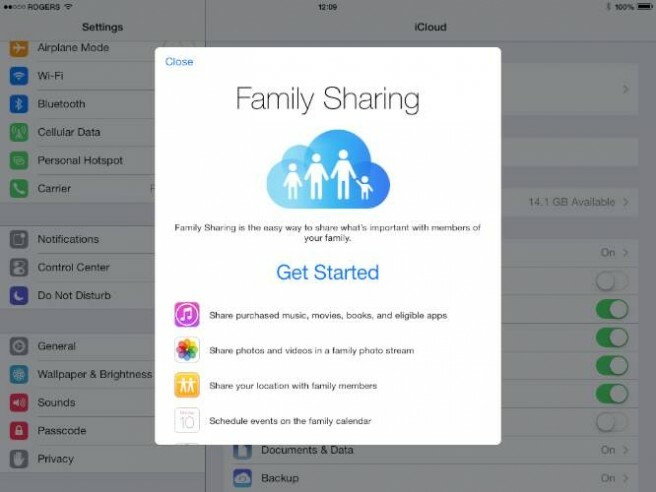 A new feature of Family Sharing is added to the iOS 8 to seamless sharing between numbered members of your family. Whatever your family member downloads or buy from iBook, iTunes or App Store, can be easily shared through this app. Moreover, location, calendar, events etc are effortless to share with Family Share. A huge number of features have been added to the plain Messaging feature. The touch and hold radial controls make sharing voice messages, videos, pictures in a touch. The Details option further assist in sharing your location and media files of a conversation with limited gestures. The annoying endless notifications for group messages are now easy to stop, just silence them with the help of “do-not-disturb” feature. Instead of double tapping your way to the home screen to open another app, iOS 8 now lets the users to interface easily with a horizontal list of your favorite apps. Multitasking is also added in Mail, with minimum gestures multiple tabs can be accessed at the same time. Anything, Anywhere- seems to be the motto of iOS 8. With enhanced iCloud drive, you can work and access all types of files- pdf, epub etc or any media files from all your devices. 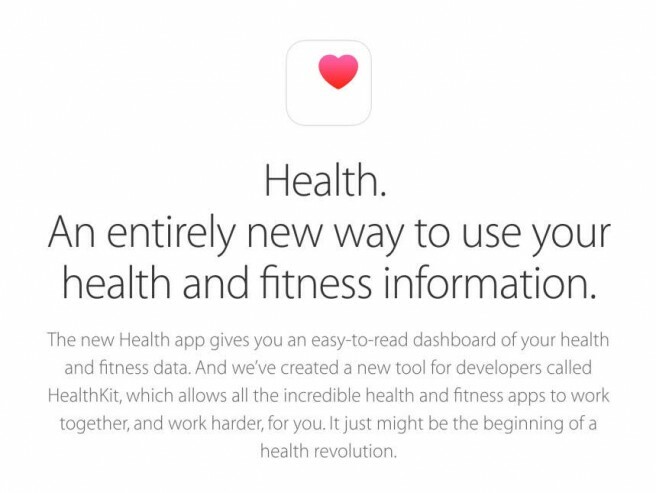 For all the health conscious people out there, iOS 8 just made it easier for you. Have all your information at one dashboard through the heart rate monitor and all the fitness applications you use on your device. Forget the nettlesome passwords and patterns. Now, you can use the fingerprint scanner for all the apps you need it on. 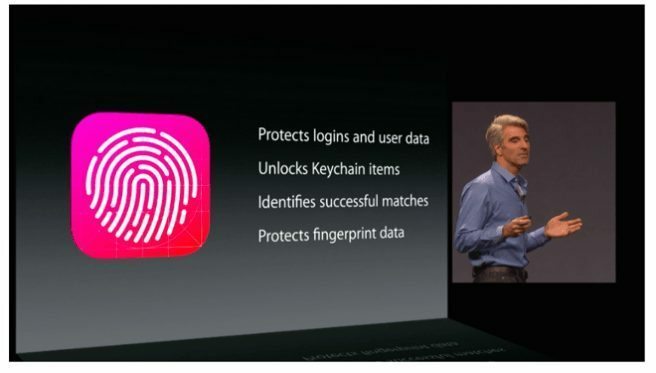 All the valuable data and media are now safe with the touch of your finger! 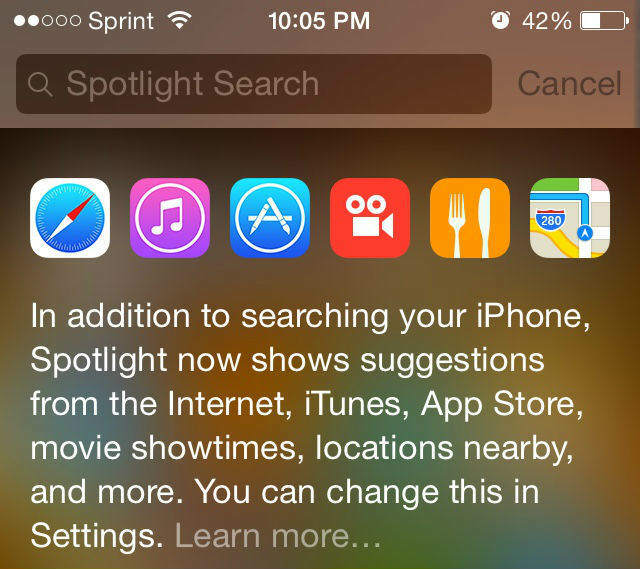 Still not as powerful as Siri, Spotlight is now magnified to search smarter than before. From trending news to applications to Wikipedia links, Spotlight is enhanced to provide you whatever you want, whenever you want in your hand. iOS 8 is adorned with innumerable features we all have been waiting for, and some we never even imagined. It is a deal-breaker operating system probably the peerless of all, except maybe the iOS 8.1, on which Apple is working day and night, nowadays. However, the iOS 8 is surely going to raise the stake for Smartphone rivals.